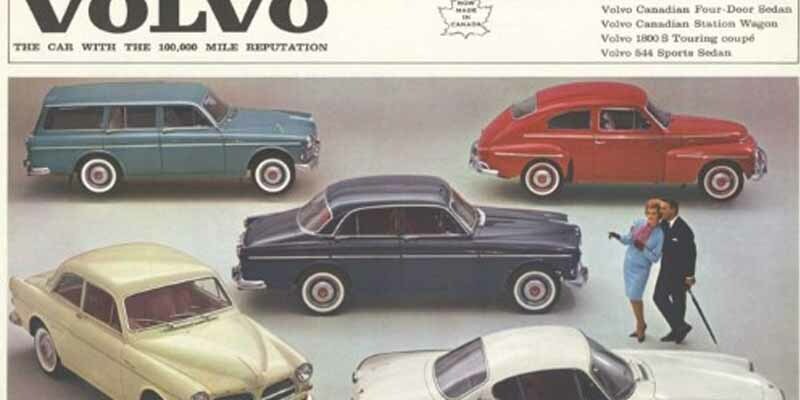 Volvo became first foreign car maker to set up shop in North America when their factory in Dartmouth, Nova Scotia, Canada opened in 1958. They chose Canada because of their reputation for building vehicles that perform well in cold climates, so the Great White North was a nice testing environment. The factory was in operation for over 40 years.